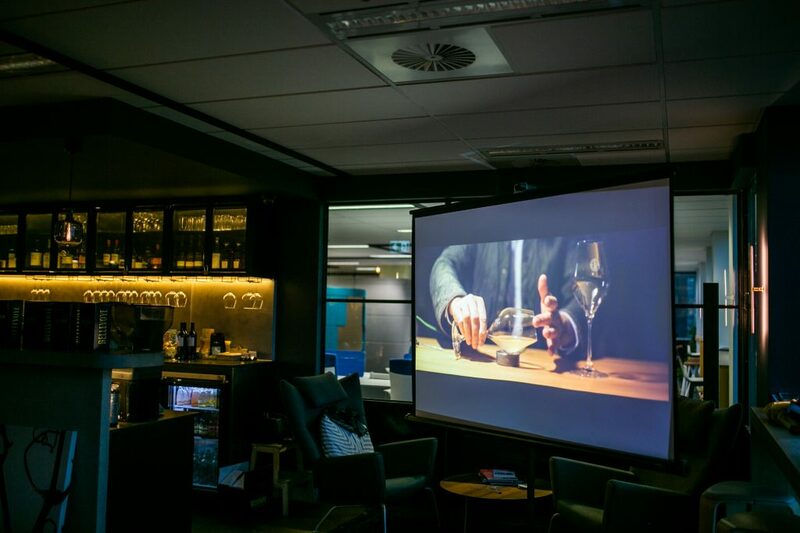 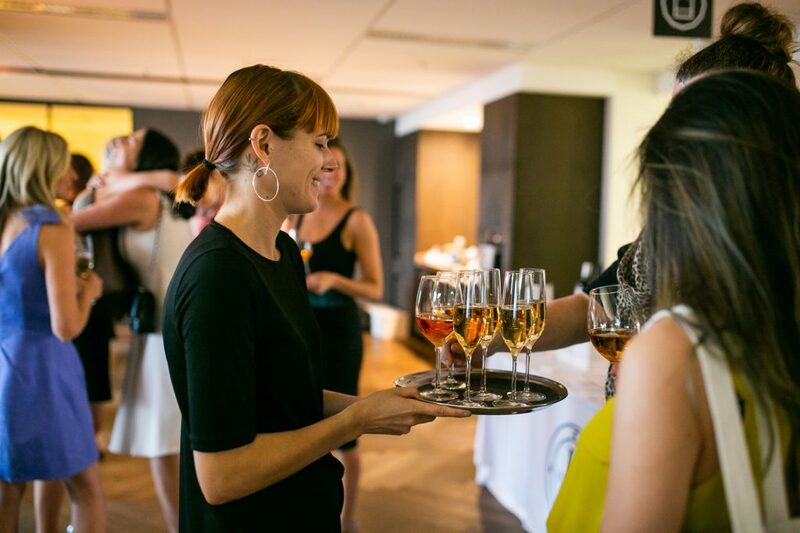 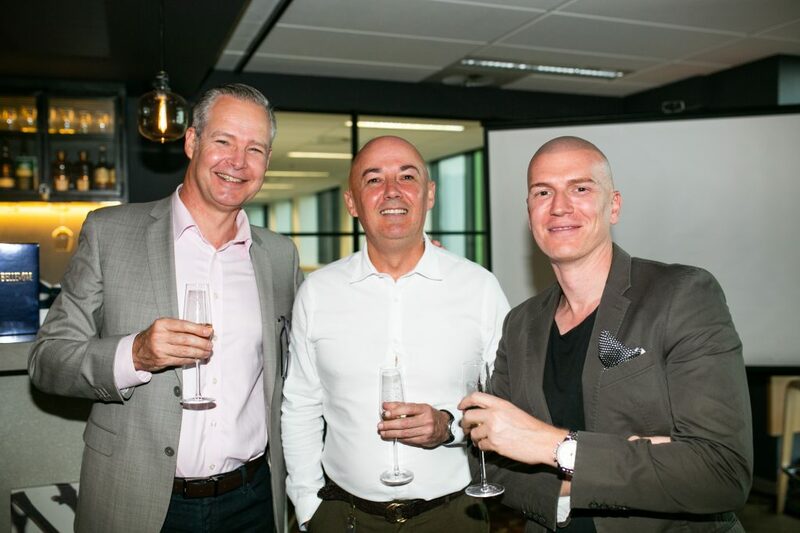 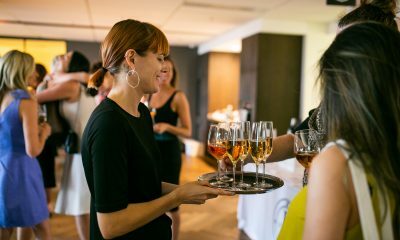 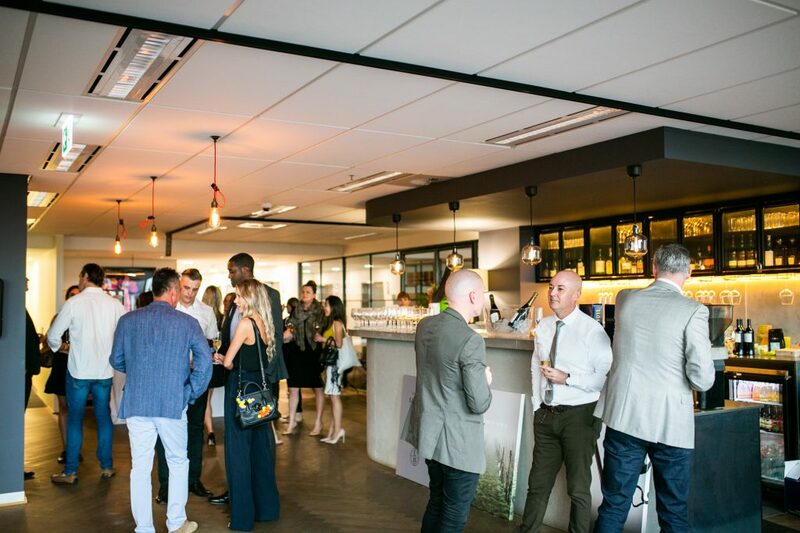 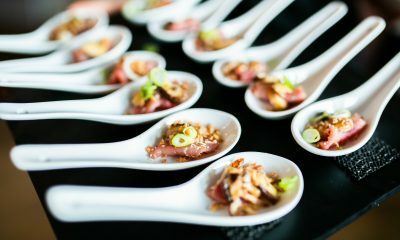 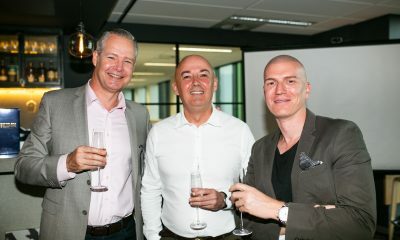 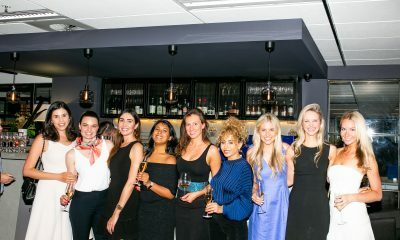 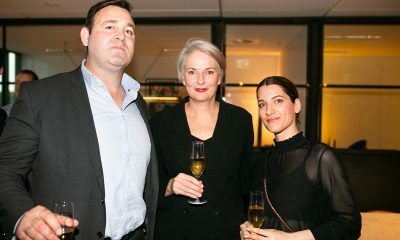 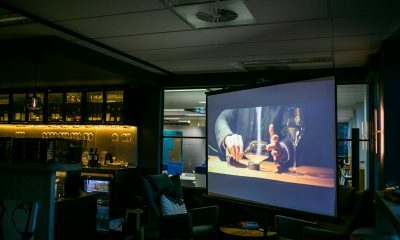 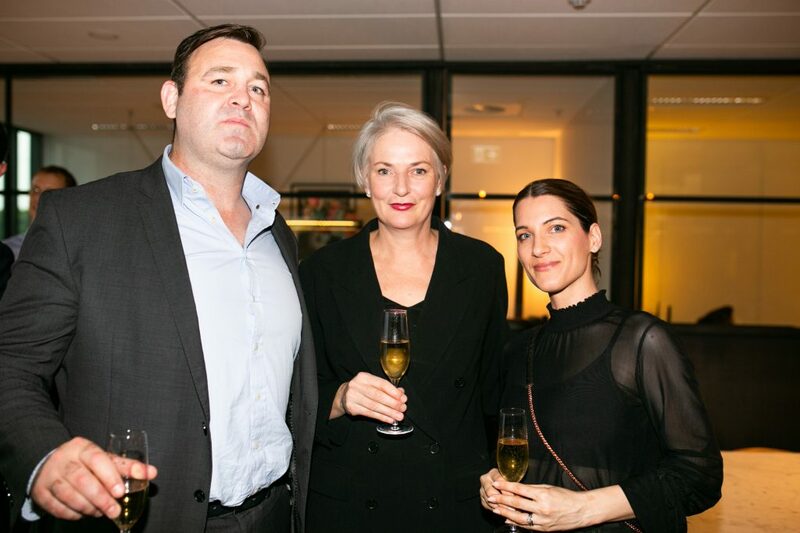 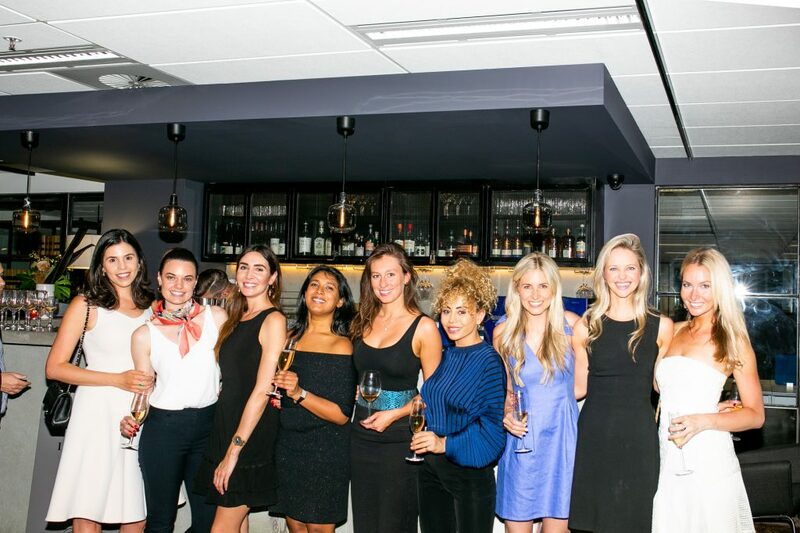 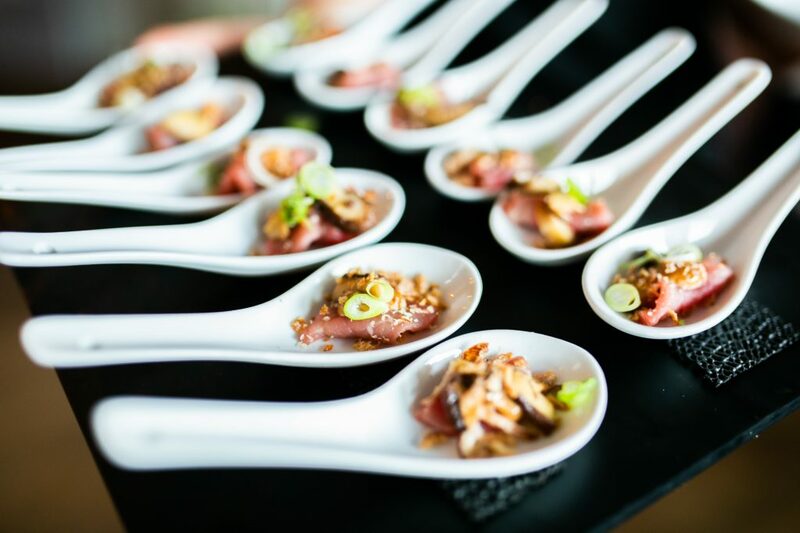 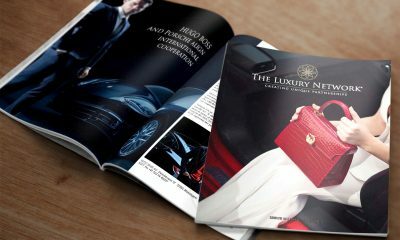 The Luxury Network Australia were delighted to invite their members along to indulge in a Champagne and wine tasting at The Work Club Supreme Court on November 1st. 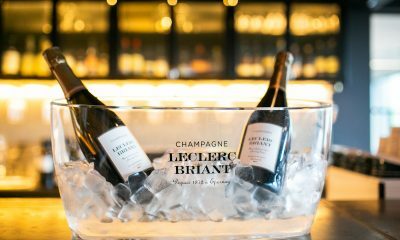 We had the pleasure of Former Wallaby, David Lyons of French Vine, guiding us through a tasting of artisanal French Champagnes and wines. 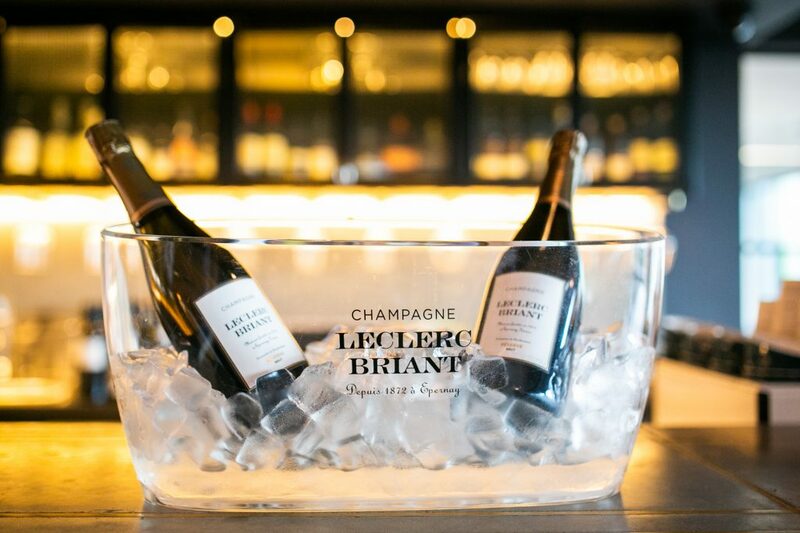 A personal favourite was the stellar biodynamic Le Clerc Briant Brut Reserve. 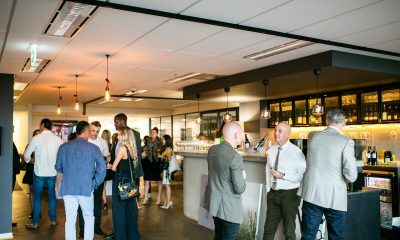 French Vine is a new luxury wine destination, ranging from some of France’s oldest wine houses to its most exciting young wine makers.